Scotland have a few injury problems at the back ahead of Thursday’s Euro 2020 qualifier in Kazakhstan but can still come through this test. 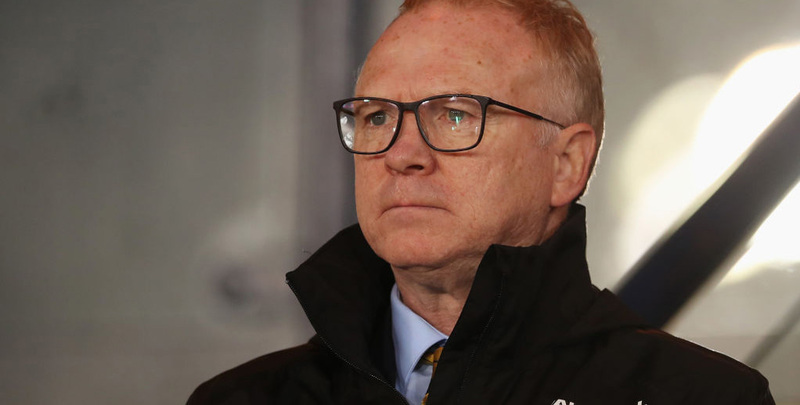 Alex McLeish’s side won three of last year’s four Nations League fixtures and are determined to reach their first major tournament since 1998. Belgium and Russia are the big two in Group I, but the Tartan Army are fancied at 39/50 to make a statement of intent in Astana for our opening Kazakhstan vs Scotland prediction. Kazakhstan have yet to reach a major finals since splitting from the old Soviet Union almost three decades ago. The Hawks finished rock bottom in their 2018 World Cup qualifying pool, picking up just three points from 10 matches. To be fair, Kazakhstan’s home form was okay, drawing with table toppers Poland, Romania and Armenia. However, Denmark prevailed 3-0 in Astana and Montenegro enjoyed a 3-0 success here, so Scotland will hope to leave with maximum points. Looking at the Kazakhstan vs Scotland odds, we feel 9/4 for an away win by more than one clear goal is decent value. McLeish must cope without captain Andrew Robertson after the impressive Liverpool full-back pulled out in order to undergo dental surgery. Blackburn skipper Charlie Mulgrew, Millwall goalkeeper Jordan Archer and Sheffield Wednesday midfielder Barry Bannan are also missing, while Aberdeen centre-back Scott McKenna is carrying a thigh problem. However, Scotland finished their Nations League campaign strongly, winning 4-0 in Albania before beating Israel 3-2 at Hampden Park to secure an early play-off spot for Euro 2020. Celtic winger James Forrest followed up a double strike in the first of those victories by hitting a hat-trick in Glasgow. 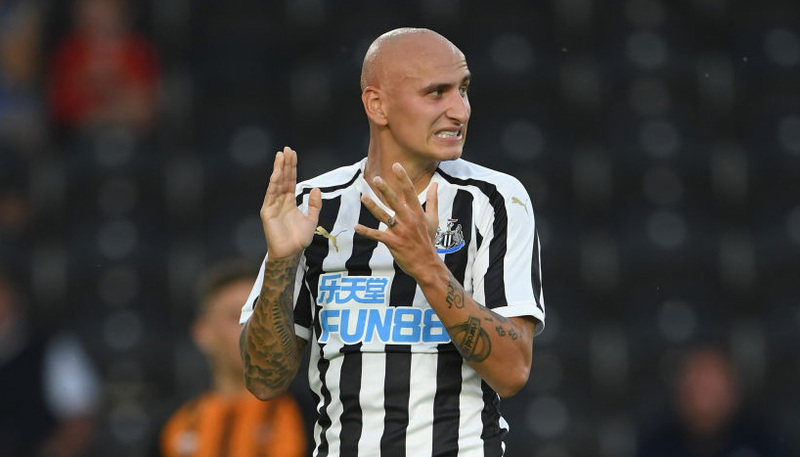 The 27-year-old has also been in fine form for the Hoops this season, scoring 15 times, while playmaker Ryan Fraser is in good nick with Bournemouth. A lack of experience at the back is worrying, but we’re going with 31/2 for a 3-1 away win to finish off our Kazakhstan vs Scotland betting tips.